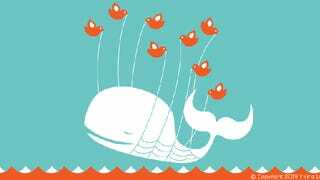 Twitter Was Taken Down Yesterday By a "Cascading Bug"
Following yesterday's failure, Twitter has gotten to the bottom of what went wrong: it was a software issue known as a "cascading bug". A "cascading bug" is a bug with an effect that isn't confined to a particular software element, but rather its effect "cascades" into other elements as well. One of the characteristics of such a bug is that it can have a significant impact on all users, worldwide, which was the case today.